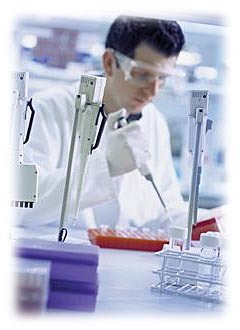 FLORIDA MEDICAL LAB QUALITY ASSURANCE, INC.
As the owner of this company, I have over 30 years medical laboratory supervisor experience and 10 years of CAP inspector experience. Florida Supervisor licensed in Hematology, Clinical Chemistry, Serology, Microbiology, and Immunohematology. Don’t wait until you’ve gotten an inspection notification.